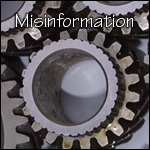 All-Lies.com is your source for lies, distortions, misinformation, bad advice, and the spreading of baseless rumors. 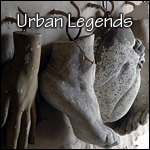 Our Urban Legends section contains copious bits of folklore and urban myth, both incorrectly described and mis-explained. And our budding Misinformation department will answer your personal and general information questions in the worst possible way. 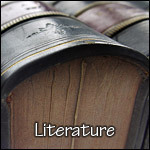 If you're feeling bookish, please visit our Literature section. You'll be vaguely glad you did! Are there amazing coincidences between the lives of Elvis Presley and Michael Jackson? Does hand sanitizer lead to spreading swine flu? Could it be true? Were the Beatles originally a Nazi band?